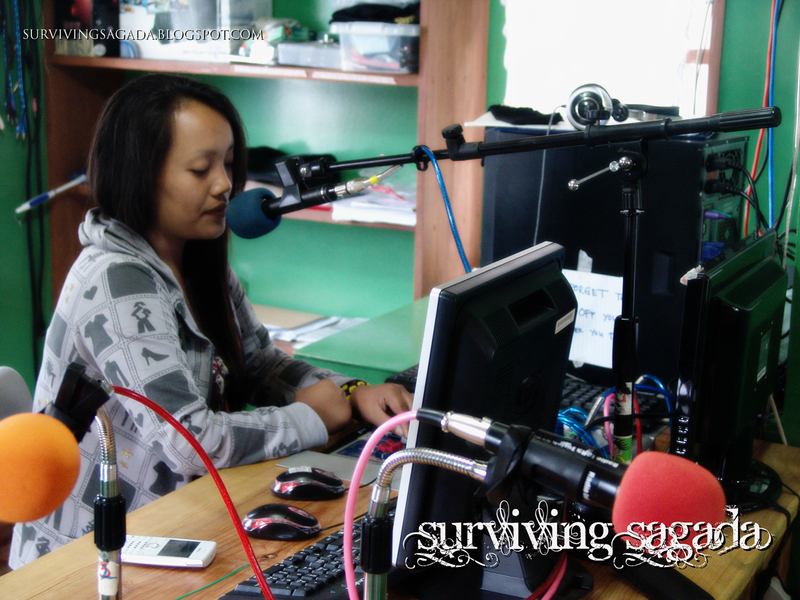 Finally, a local community radio station in Sagada. They operate from Mondays to Sundays, 6am until 8pm. Today, I've visited my friend, Conyap of Radio Sagada 104.7 FM to check their station. I was offered a slot in their station but I'm too shy to go on air. Let's see what happens. cnu yan? ganda nman yan? hahahahh..